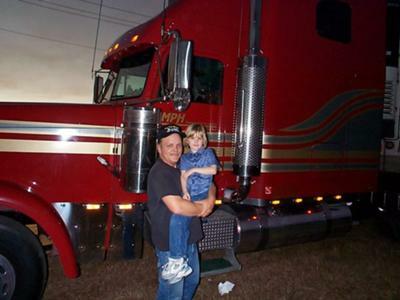 Safe, sane and dependable 53 year old looking to get back at it hauling produce or freight. Been off the road since April of 2002. Drove 24 years accident free, have several ATA Safe Driving Awards. I live in Florida during the winter and Pa during the summer. Ideal situation would be Fla-Pa-Ca/PNW and back. Hunts Point,Chelsea,Philly Markets don't intimidate me. Not interested in partying,drinking or other nonsense on the road. Strictly business and strictly trucking. Running team with a good partner would be considered.